Literally, I can't hold it anymore. Before you start reading it, I want to let you know that if you came here to read glowing review, you should click 'Back' button and never come back on this post. Ever. It took me a while to sit down and write this post for you guys, but I had to do it. 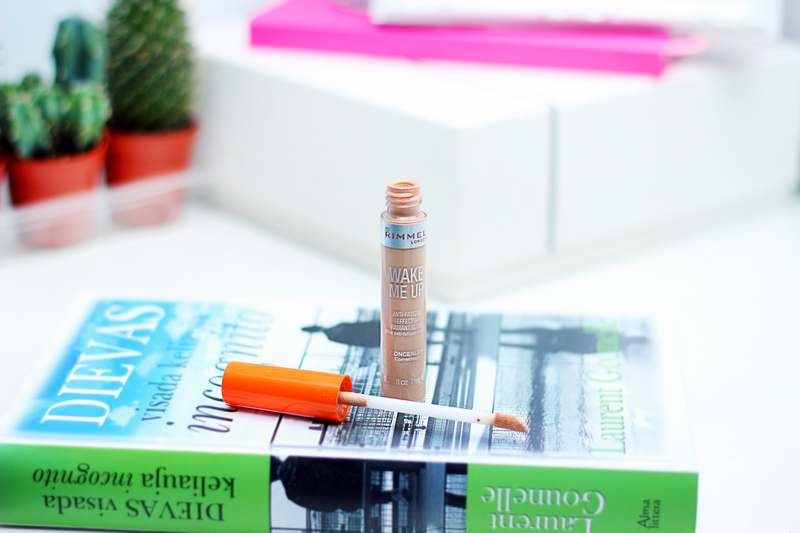 I purchased this Rimmel Wake Me Up concealer few weeks ago. After reading all great reviews I was so interested to get my hands on it. And boy, oh boy... I regret that moment ever since... After using it just 3 or 4 times I couldn't be more upset about what has it done to my face. It broke me out really really bad! I have been so happy with my skin condition lately, after paying so much attention - my hard work was paying off, until I've applied this concealer... Now my cheeks, my chin and forehead is covered in spots! Big, nasty, deep pimples! I don't know why my skin reacted so bad, but I am devastated. 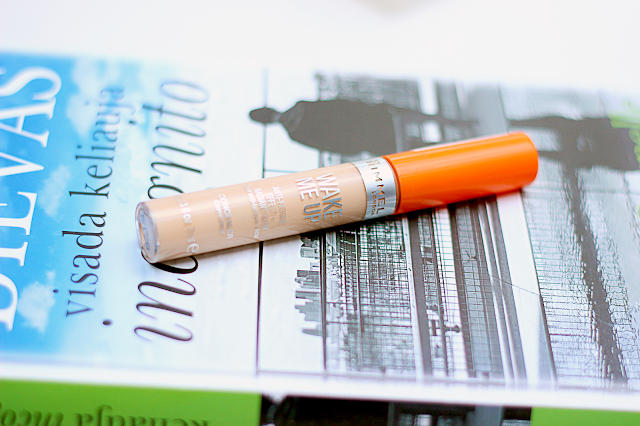 I really wanted to like this concealer, I loved it at first. Consistency and shade was perfect, but ingredients must of been too harsh for my sensitive skin. 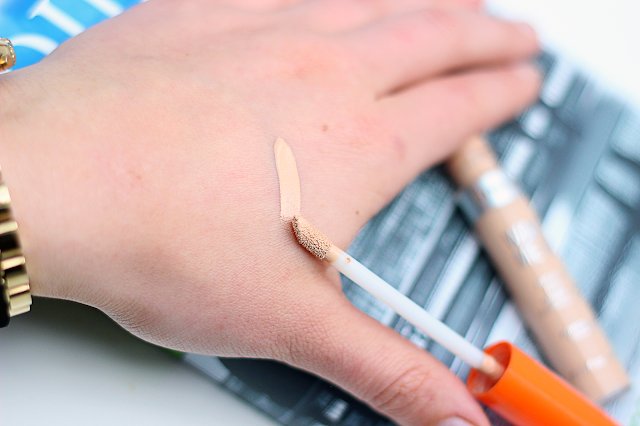 I'm sorry for those who love this concealer and feel offended about my review, but I want to share my experience and maybe there is somebody else out there, with the same problem. 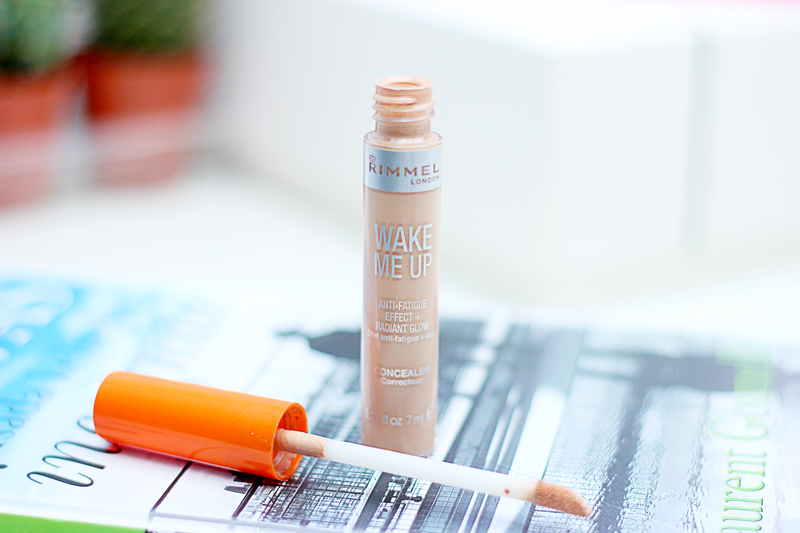 Please let me know if you have tried Rimmer Wake Me Up concealer and how do you like it? As nesu bandziusi sio maskuoklio, bet youtube esu maciusi daug geru atsiliepimu, taciau juk vienu oda yra daugiau ar maziau jautresne, tad girdedama liaupses ir pirkdama nesi tikra, jog tau tikrai tikrai tiks. Gaila, kai tikiesi ir se tai tau, netinka ir dar isberia. Man labai zinoma situacija :) Sekmes gydantis berima!